In every relationship, the pairing of each person’s dominant Love Style forms what we call a “Core Pattern”. By understanding your Love Style as well as your relationship’s Core Pattern we can start to understand, heal, and strengthen your relationship(s). By understanding your own Love Style as well as your relationship’s Core Pattern we can start to understand, heal, and strengthen your relationship(s). How do you find your relationship’s core pattern? To find your own relationship’s Core Pattern, both you and your significant other should take our free online Love Style quiz to determine each of your separate Love Styles. Your Core Pattern is simply a combination of those two Love Styles! What are the Core Patterns? There are 15 core patterns in total, representing every possible pairing of the 5 love styles. Of these 15 combinations, 6 are considered uncommon. Don’t worry though, if your relationship falls into one of these uncommon groupings, your relationship will tend to follow very similar patterns to at least one of the common patterns. The grid below lists every possible Core Pattern combination. Simply click the button that matches your love style and your partners to find out more about your pattern. 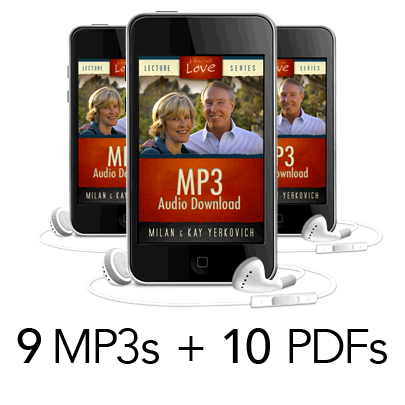 This complete set includes all nine of the Core Pattern in the Series in MP3 format, including a FREE copy of the Overview MP3 + Overview PDF! Each of the nine core patterns contains a one hour audio talk and each pattern is accompanied by a PDF with a circular diagram of the core pattern, an explanation of the development of this core pattern, and all applicable interventions to exit the destructive dance. (See product description for more information).